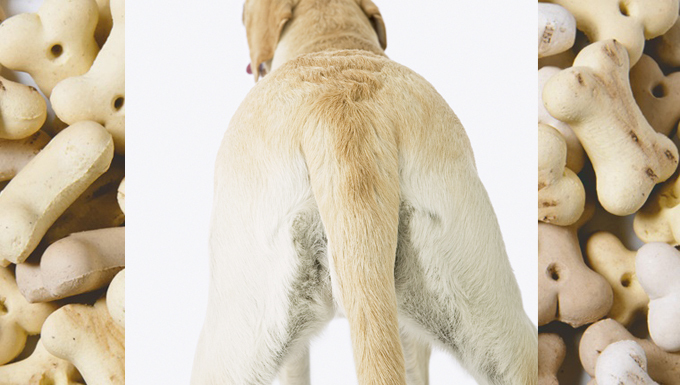 You can tell a lot about the general health of your dog by taking a good look at her coat and skin. 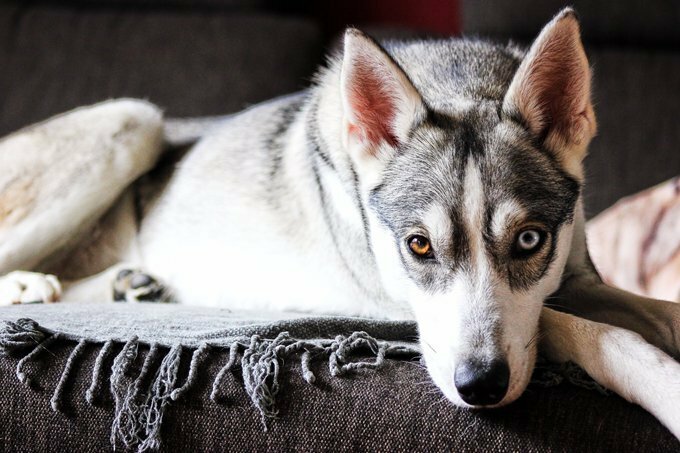 A healthy dog is a beautiful dog, and a coat that’s nice and shiny is a strong indicator that your pet’s in peak condition. 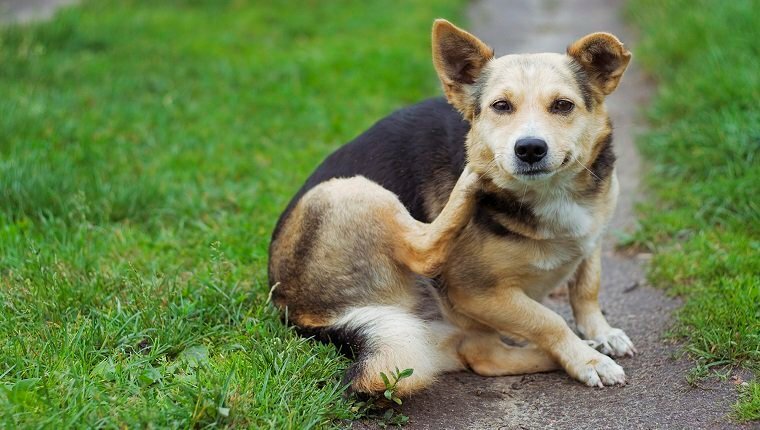 Mange is a skin disease in dogs that can be caused by several different species of mites that burrow into the skin and cause severe itchiness and other problems. Here’s what you should know. I’m tired of running to the vet every time my dog develops a hot spot. Can’t I just take care of it myself?